As a partner of the School of Arts and Humanities of the University of Cambridge, the a.r.t.e.s. Graduate School participates in the yearly Doctoral Training Partnership (DTP) conference of the Cambridge Arts and Humanities Research Council since 2016. Every year, ten doctoral students from the Faculty of Arts and Humanities of the University of Cologne receive scholarships to participate in the conference and to discuss their research in individual presentations. 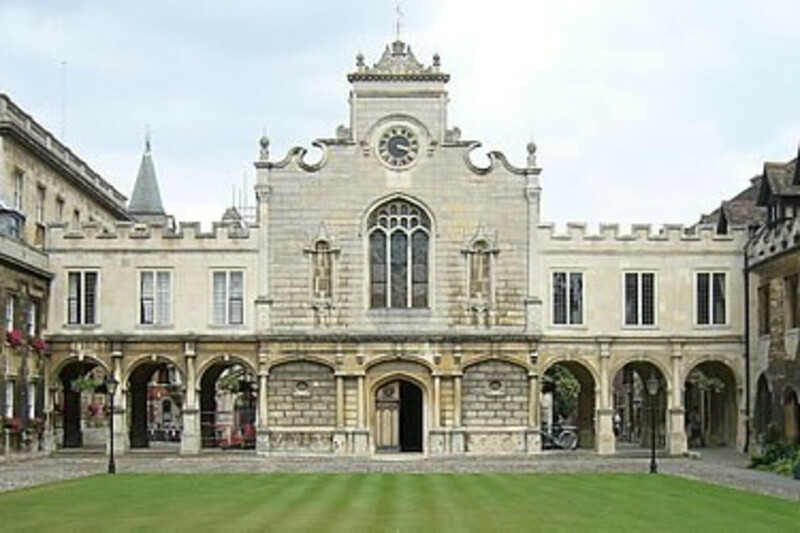 The next conference on “Trust and Truth” will take place from September 18 to 20, 2019. 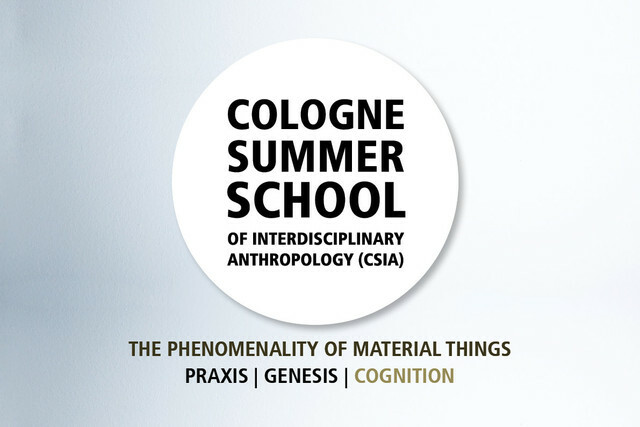 Together with the Morphomata Center for Advanced Studies and the CRC 806 “Our Way to Europe”, the a.r.t.es Graduate School organizes the Cologne Summer School of Interdisciplinary Anthropology (CSIA), which is funded by the DAAD. 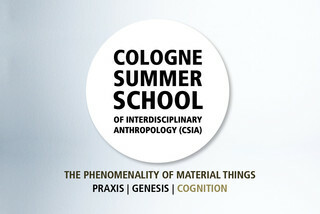 Under the title “The Phenomenality of Material Things”, the summer school explores aspects such as practice, genesis and cognition. Its main research area involves an anthropological inquiry into the relationship between things, signs and people. Together with the University of Toronto’s Centre for Medieval Studies, since 2013 the a.r.t.e.s. Graduate School and the Cologne Center for Medieval Studies (ZEMAK) have regularly organized the Cologne-Toronto Graduate Student Colloquium. 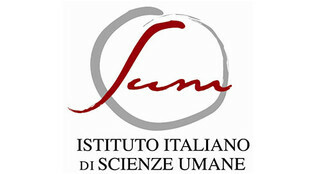 This event offers young scholars the opportunity to discuss their projects with experts outside their own institutions. The next colloquium is expected to take place in Toronto from November 1 to 3, 2018. Among other things, the cooperation between the Institute for German Cultural Studies at Cornell University (Ithaca, NY), the a.r.t.e.s. Graduate School and the UoC’s International Office entails scholarships for free research stays at Cornell for doctoral students from the University of Cologne. Together with the Scuola Superiore ISUFI of the Università del Salento (Lecce) and the École Doctorale “Concepts et Langages” of the Université Paris-Sorbonne, the a.r.t.e.s. Graduate School offers an international doctoral agreement in philosophy. Under the title “Philosophy. Forms and History of Philosophical Knowledge”, we have created excellent conditions for studying philosophy at the doctoral level in a European context. The programme provides access to renowned international research facilities and a team of doctoral supervisors composed of experts from different countries. For more information please visit the website of the Università del Salento. The a.r.t.e.s. Graduate School cooperates closely with the network EGSAMP, the European Graduate School for Ancient and Medieval Studies. This cooperation of research institutions from 19 European universities promotes young scholars by organizing Europe-wide workshops and summer schools. The Thomas-Institut of the Faculty of Arts and Humanities of the University of Cologne coordinates the network. The Istituto di Scienze Umane e Sociali is a research institution in the humanities and social sciences based at the Scuola Normale Superiore. It maintains numerous cooperation agreements with national and international universities and research institutes. With its own Master’s, doctoral and postdoc programmes, it covers all stages of graduate training. The a.r.t.e.s. Graduate School cooperates with the institute in the joint supervision of doctoral projects. The a.r.t.e.s. Graduate School cooperates with the Research Summer School in Genetic Phenomenology, which takes places each year in Warsaw. 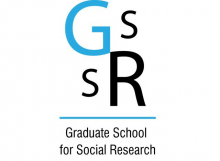 The summer school is organized by the Graduate School for Social Research (GSSR), Institute for Philosophy and Sociology, Polish Academy of Sciences. The first Research Summer School in Genetic Phenomenology took place from September 24th to 28th 2018 on “Edmund Husserl’s C-Manuscripts – An Open Project”. Every summer, [sic! 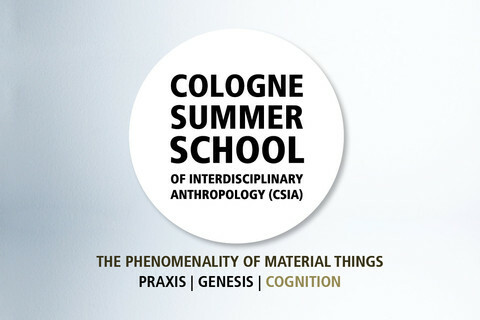 ], the Summer Institute Cologne, is hosted by the Theaterwissenschaftliche Sammlung and the Northwestern University (Evanston, IL. ), at Schloss Wahn in Cologne-Porz. The seminars and workshops serve as a platform for interdisciplinary discussion among international graduates in the arts, humanities and cultural studies. In 2018, [sic!] will take place from August 27 until September 07 under the topic “[Construction Sites]”. The summer institute is partially funded by the a.r.t.e.s. Graduate School. “Contemporary Art in the Global Present” is a DAAD-funded, interdisciplinary summer school, which took place from July 10 to 21, 2017. It addressed the cultural, social, political and economical relevance of international recurrent exhibitions with a focus on documenta 14 and the 57th Esposizione Internazionale d'Arte – La Biennale di Venezia. Students and researchers from all disciplines spent time in the cities Athens, Cologne, Kassel and Venice and got in touch with curators and academics working for the respective exhibitions and participate in lectures and workshops.